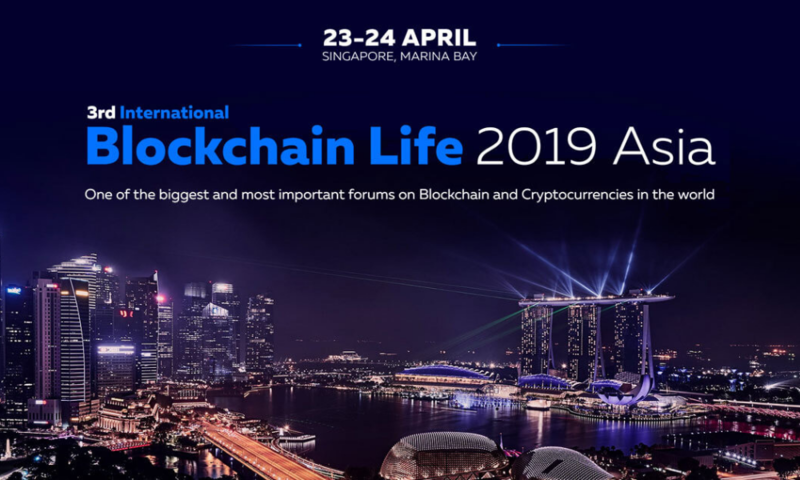 On April 23-24 world blockchain and cryptocurrency industry meet at a 3d global forum – Blockchain Life 2019 in Singapore at the famous Marina Bay Sands. More than 5000 participants from 70 countries are going to visit the biggest international industry event. Forum’s prominent speakers will show all possible ways of earning money and creating projects in the crypto and blockchain industry. and other renowned world experts.